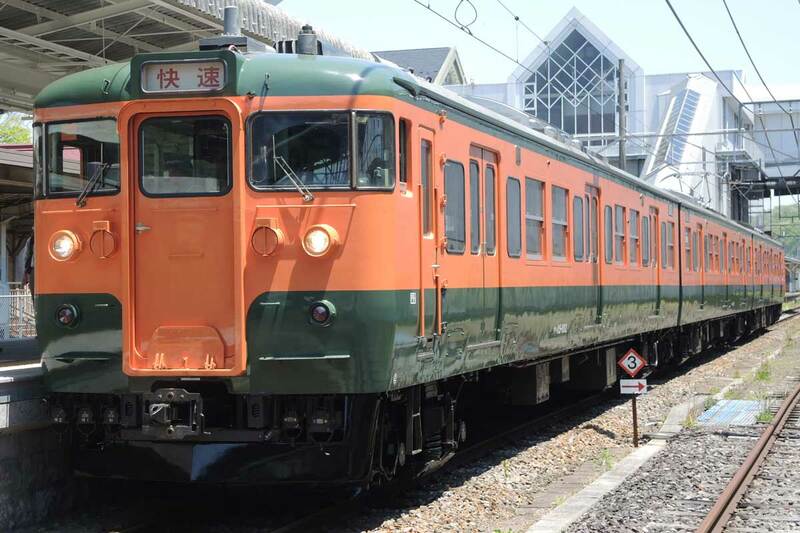 *Additional ticket required between Shinonoi and Nagano, which is on JR line(except JR PASS holder) . Can be purchased at any Shinano Railway ticket counter. Present your passport, JR pass, or Resident card at the counter, at point of purchase. The ticket must be purchased on the day of use. Payment must be in cash only.  Show the BANZAI 2-DAY PASS to station staff when getting on the train. 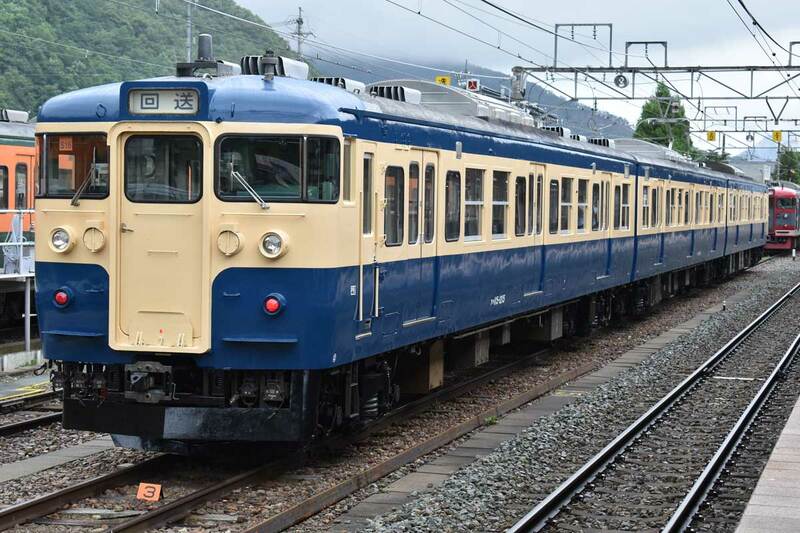 *When there are no station staff, just get on/off the train with BANZAI 2-DAY PASS. What is the significance of 1888 ? 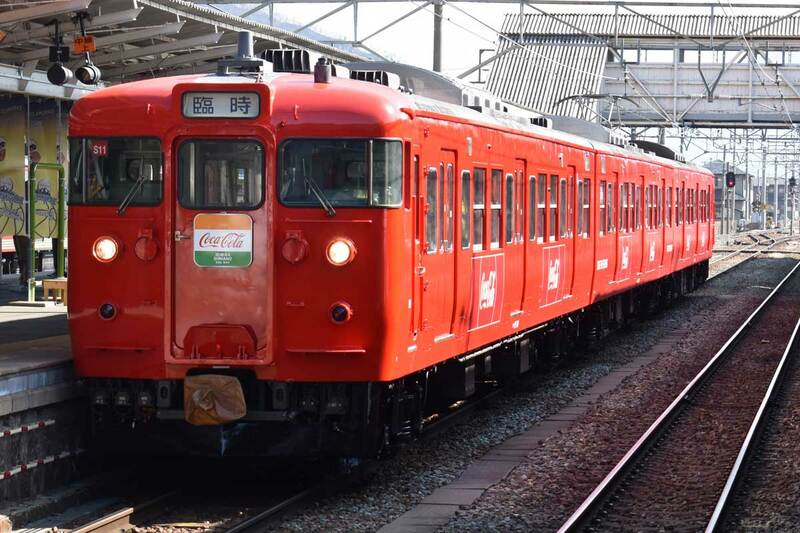 1888 on BANZAI PASS indicates the year that Shinano Railway started operation at Nagano, Shinonoi, Yashiro, Sakaki, Ueda, Tanaka, Komoro, Miyota and Karuizawa stations. In commemoration,1888 is used on the ticket design as a symbol mark. BANZAI is the word and action to congratulate on longevity and long-lasting prosperity. In practice, people raise both arms as they shout BANZAI ! In Nagano prefecture, the local culture is to call BANZAI three times as a group, to close a social event. 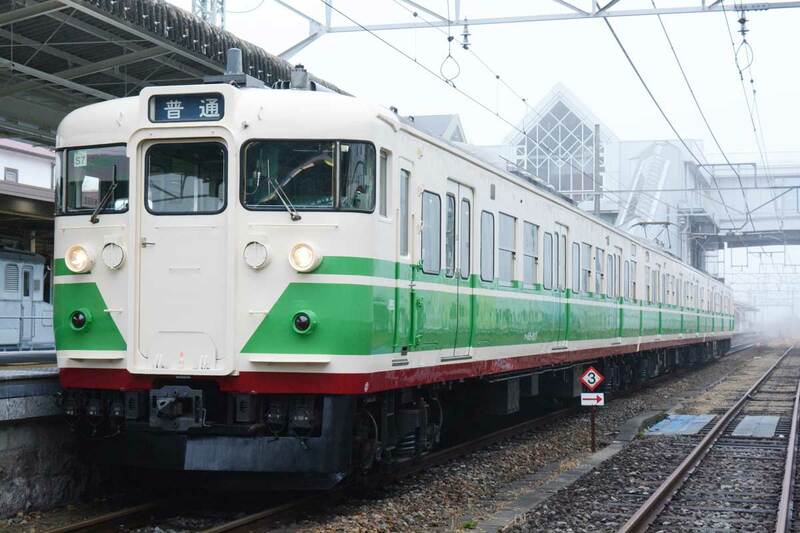 Shinano Railways and Taiwan Railways Administration signed an agreement on March 26, 2018, to make Tanaka station sister stations as both lines have the same station name. 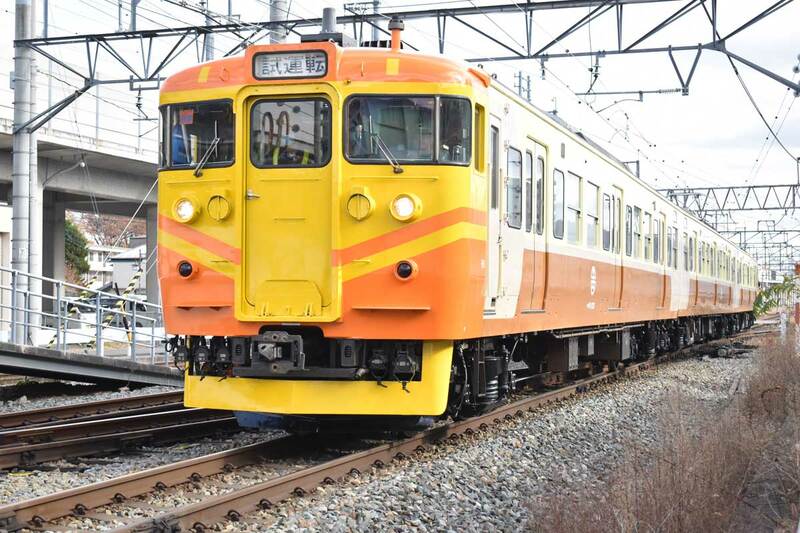 Taking this opportunity, as part of this exchange project, type 115 train of Shinano Railway has been painted in the image color of Tze-Chiang Limited Express, which is EMU100 type train of Taiwan Railways Administration, and started operation on Nov. 15, 2018, between Karuizawa and Myoko-Kogen stations. 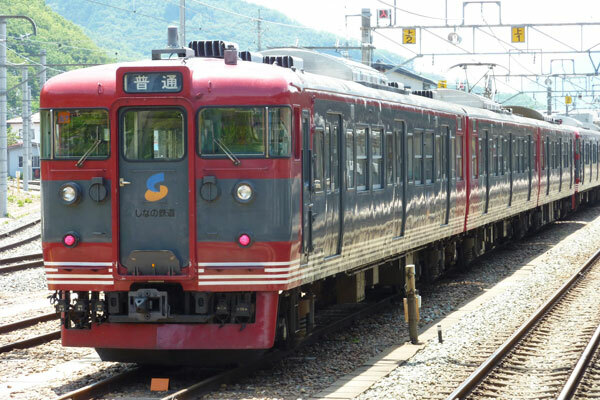 In fact, Shinano Railway has other 115 type trains in various other body colors! 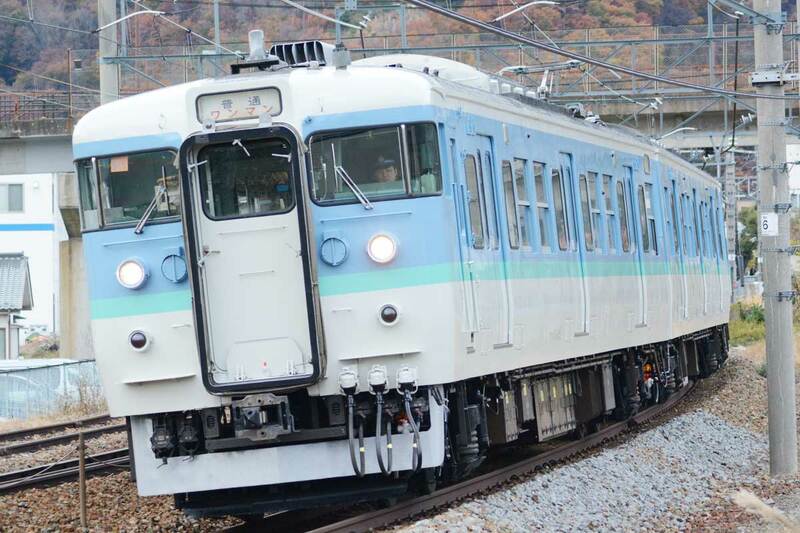 Sales company: Shinano Railway Co.,Ltd.